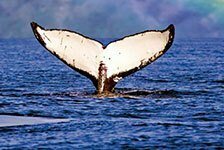 Pacific Whale Foundation is Maui's #1 whale watching choice. But they also offer a ton of other cruises to choose from like sunset dinner cruises, dolphin watching, and snorkel cruises around Hawaii. 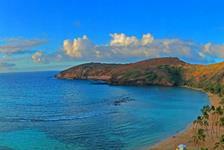 Book a Pacific Whale Foundation cruise on your next trip to Hawaii for an unforgettable experience.